The state of Texas needs more than $61 billion in additional federal assistance to rebuild the public infrastructure of the Texas Gulf Coast damaged or destroyed by Hurricane Harvey, according to Commissioner John Sharp with the Governor's Commission to Rebuild Texas. The $61 billion would be above current expenditures by the Federal Emergency Management Administration (FEMA) and does not include the cost of temporary and permanent housing needs for individuals, which is overseen by Commissioner George P. Bush and the General Land Office, not the Governor's Commission to Rebuild Texas. 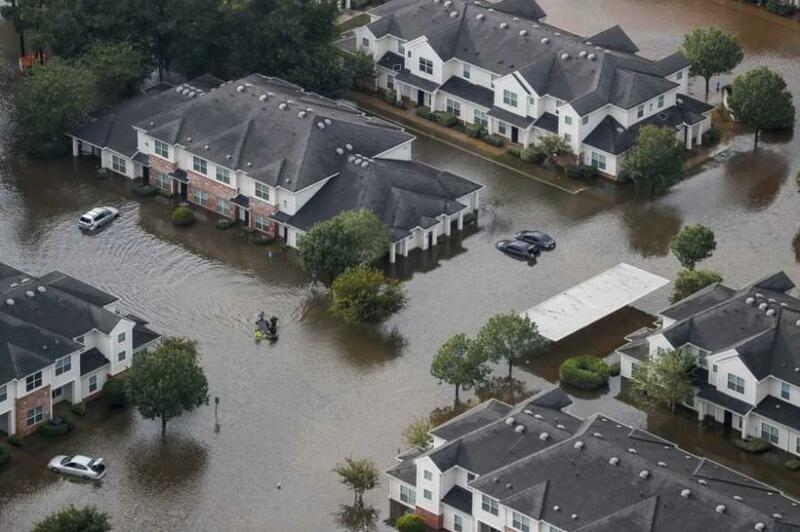 Of the $61 billion, 60 percent of the money is for flood control; 33 percent to buy out and elevate houses and buildings in flood-prone areas; and the remainder for hazard mitigation, water utilities as well as roads and bridges. The Governor's Commission to Rebuild Texas derived the $61 billion from surveys submitted by mayors and county judges listing their communities' needs, plus U.S. Army Corps of Engineer projects that could mitigate the potential for future storm damage. “The $61 billion represents a snapshot at this time as the request will evolve as we continue to work with mayors, county judges and other local officials to document their communities' needs for public infrastructure,” said Sharp. The Commission's staff refined the data with the assistances of a panel of experts selected from the state's university systems for their expertise in coastal flooding and disaster mitigation. The list is not considered comprehensive and is only illustrative of the state's needs. And having a project on this list does not alleviate the need for local officials to file the necessary required paperwork with the federal or state government to request financial assistance or reimbursement, and to compete for funding opportunities. Sharp said there are some local projects that did not get on the list because they were not submitted first to mayors or county judges, or they have not yet submitted them to the commission. “This is a 'bottoms up' process. We rely on the county judges and mayors to tell us what their communities need,” Sharp said.